Hillary Osborn holds an MFA from UNCG Greensboro NC and attended the New York Studio School of Drawing and Painting. 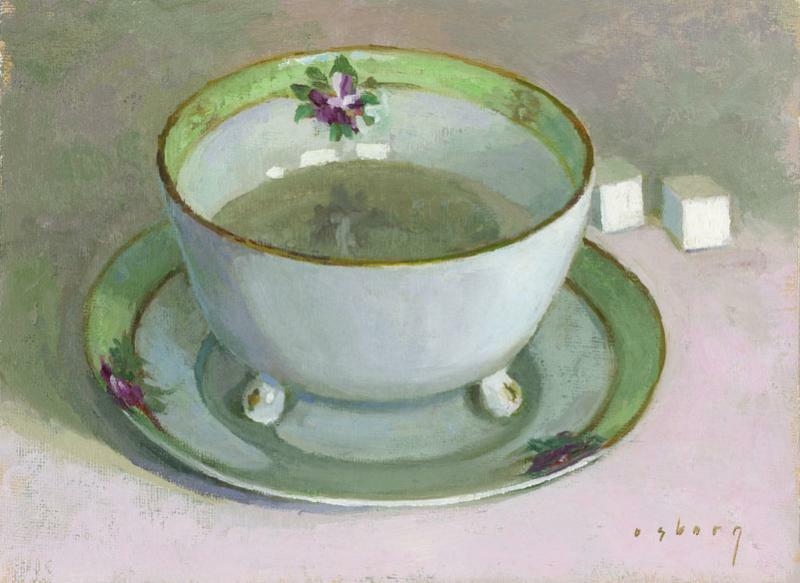 Her recent exhibitions include invitational shows at Historic Highfield Hall in Falmouth and the Senate Lobby of the Boston State House, an exhibit in honor of Senate President Therese Murray. 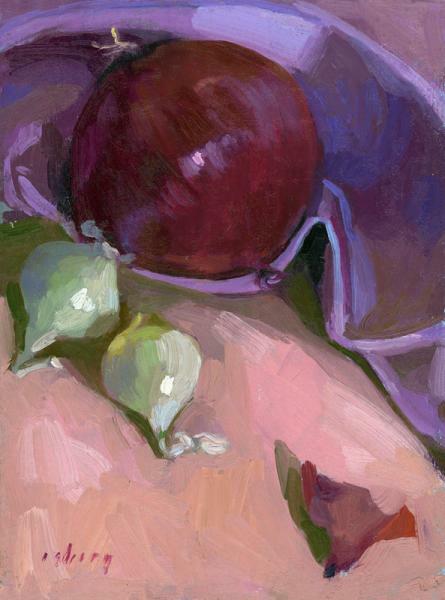 Primarily a plein air landscape and still life painter, Hillary is an artist member of the Copley Society in Boston and has also exhibited her work in New York City, California, Boston and Provincetown. She currently teaches oil painting classes and gives lectures on art. Childhood summer vacations were spent either on Cape Cod where her family history dates back to the whaling trade on Martha's Vineyard or up in Muskoka Canada visiting family and her great uncle Lowrie Warrener's art studio and cottage. Warrener was one of Canada's first known abstract modernist painters (1900-1983). "Being outdoors all summer, by the lake or seashore creating my own activities, taught me the joy of discovery as a child. Both of my summer destinations were remote and rustic. 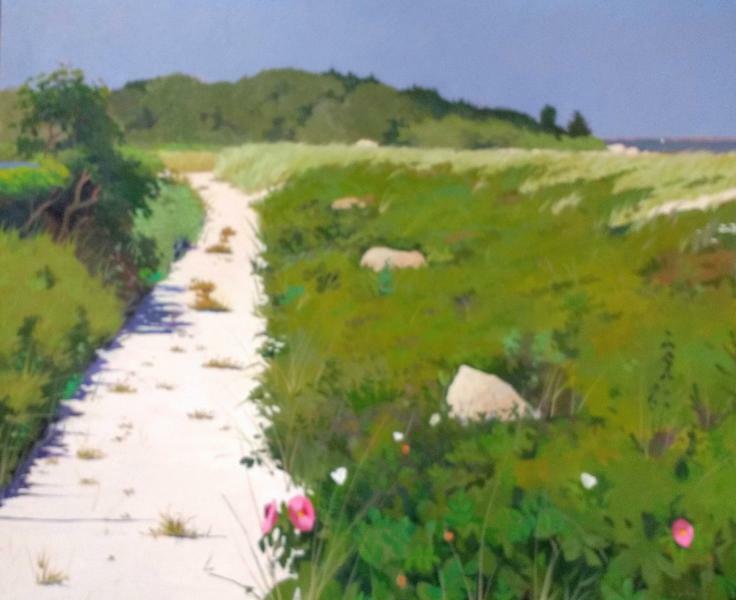 It was a genuine progression to settle on Cape Cod and paint the natural landscape once I got through school." Hillary is married to the artist Doug Rugh and they have two children.